Description: Cars For Lease Online is a business categorized under automobile leasing, which is part of the larger category passenger car rental. 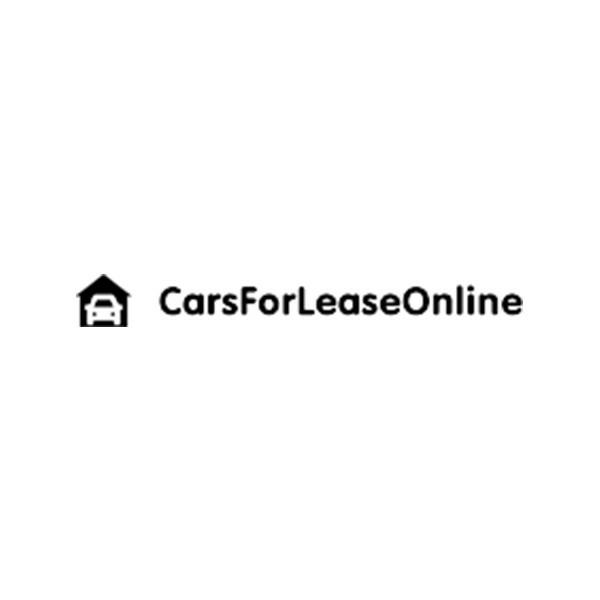 Cars For Lease Online is located at the address 172 5th Avenue, New York, NY 10010 in New York, New York 10010. The Name is Daniel Jackson who can be contacted at (646)687-6646. Browse our inventory now to find your next car or truck and get the ball rolling on the leasing process. Contact us today for a Free Quote on any auto lease Make/Model! Location & access map for "Cars For Lease Online"